Available as an eBook on all platforms. Paperback available from all good book shops and online stores. Victoria Cornwall grew up on a dairy farm in Cornwall. 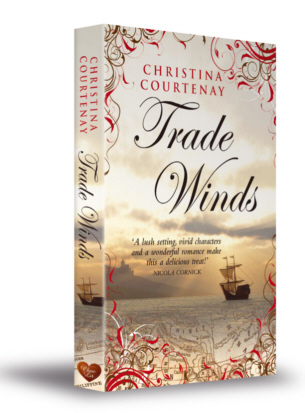 She can trace her Cornish roots as far back as the 18th century and it is this background and heritage which is the inspiration for her Cornish based novels. 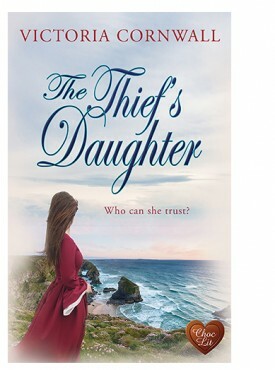 The Thief’s Daughter is her debut novel and the first in her Cornish Tales series. The Thief’s Daughter by Victoria Cornwall is a 2017 Choc Lit publication. Tax laws make smuggling a big temptation, becoming a very lucrative business in eighteenth century Cornwall. As a result, thief takers step in, striking fear and hatred into the smuggling rings. When Jenna was a child, her entire family was torn asunder thanks to a thief taker, but Jenna is spared after she was issued a dire warning. Despite her best efforts to do the right thing, Jenna marries poorly and is only saved from years of abuse by the hangman’s noose. When she steps up to insure her husband will indeed die at the gallows, it looks as though she is committing an act of mercy. As she runs from the angry crowd, Jack Penhale aids in her escape. But, this will not be their last meeting. Jenna ends up working for Jack as his housekeeper. But, as it turns out, Jack is a thief taker. Not only that, he is the man responsible for putting Jenna’s brother, Silas, in debtor’s prison. To help Silas pay off his debts, Jenna will have to do the very thing she swore she never would… become a smuggler. Soon she finds herself torn between the man she is falling in love with and her loyalty to Silas, her ne’er do well brother. What a fantastic historical drama! I’m always a sucker for a book set in Cornwall, so this one already had a slight advantage going in. However, I am very impressed by the obvious research the author must have done, because the scenery, the dress, dialogue, etc. is very authentic. Anyone who has seen me rip into historical romance novels because of their lack of authenticity will know this means a lot to me. That’s really all I ask, just be true to the setting and the historical era. I don’t mind liberties being taken with the plot because it is fiction, after all. But, in this case, the author has created a compelling story that is not only authentic, but realistic as well. I really liked Jack, who was kind and upright, but was also smart and worldly. He too suffered much in his life and his quest was very noble. Jenna was, despite her hardships, still a little gullible, willing to believe the best in the undeserving, while questioning those who wanted to protect her and keep her from undue heartache, while standing by their own convictions. The story was very absorbing, very tense at times, as danger looms. The love story was a slow burn for a while, but reached great passion, was filled with angst and fraught with moral dilemmas on both sides. I thought the story had much depth and was often difficult to put aside. I enjoyed the conclusion and was happy to see Jenna finally obtain a measure of peace and happiness. This is my first book by this author, but not my last. I am eager to continue with this series. When I first started reading this book I wasn’t sure whether I was going to enjoy it and had to re-read the first couple of pages twice however I’m very pleased to say that after the getting past the first few pages I was hooked. 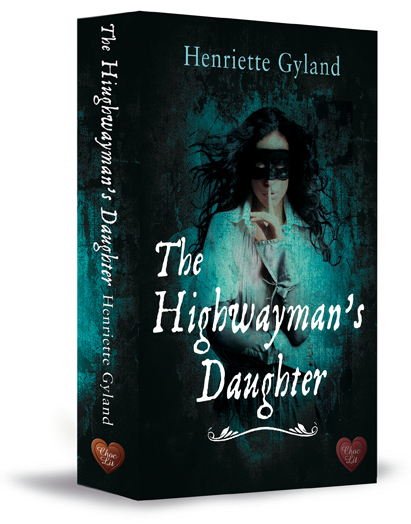 This is a story of Jenna who comes from a troublesome family and Jack Penhale who is a ‘thief taker’ trying to put an end to the smuggling gangs in eighteenth century Cornwall. I was drawn to the main characters and could imagine Jack being a very handsome man who has some demons of his own which have led to a desire to ensure that wrongs were righted. The main characters are very believable and it has great supporting characters who, due to the wonderful writing, are brought to life and I can really imagine how they look and sound. The setting is wonderful and I could also picture the beautiful beaches of Cornwall and when Victoria Cornwall describes the smuggling scenes I felt as if I was there watching the scene unfolding in front of me. A wonderful historical romance which I would definitely recommend and I look forward to reading more from this brilliant author. Great new novel! 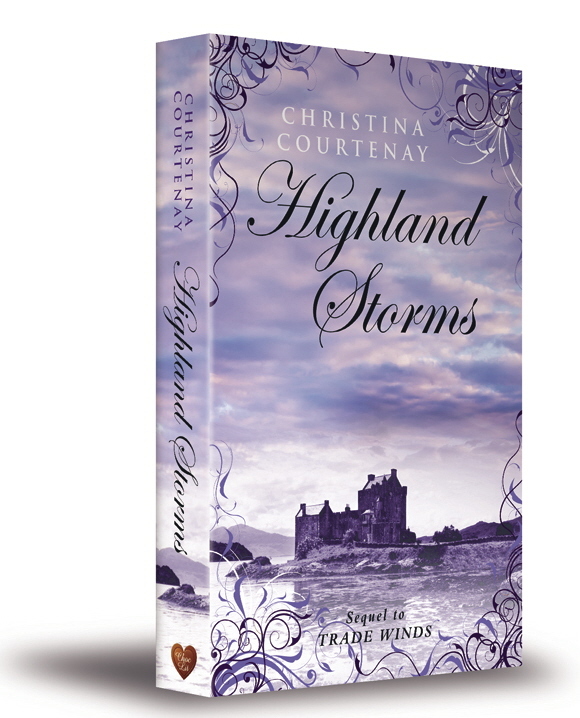 I really enjoyed reading this historical romance. 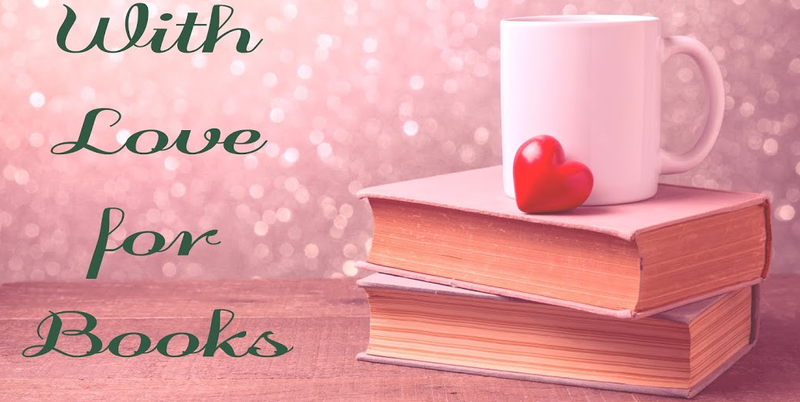 It is a pleasure to read well written, captivating romance. The details given to the scenes made it easy to envision what life was like in eighteenth-century Cornwall. The author has done extensive research of this era. I loved both lead characters, Jenna and Jack. Such a romantic story. Definitely worth reading. 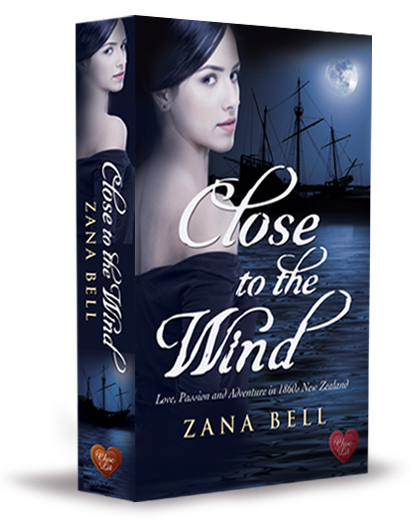 Whilst essentially a romance, the historical aspects are well researched and add another dimension to the story. With Jenna’s brother Silas making demands on her to join the smugglers, there is a dilemma. Who can she trust? …T he Thief’s Daughter is an amazing story about two people who have lost much, but are willing to do anything to keep others safe, even when these people don’t deserve this kind of protection. I loved to read about Jenna and Jack’s journey together, it made them stronger and able to open up to each other. They have great chemistry and it was heartwarming to see how they slowly grow closer together. 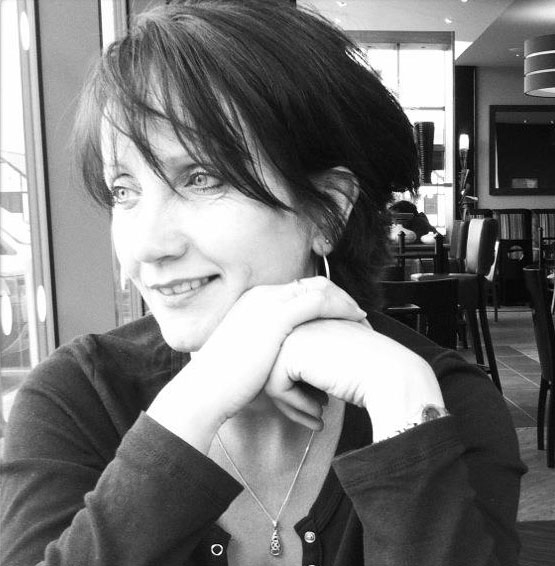 Victoria Cornwall was born and raised in Cornwall and she perfectly describes this stunning place and the surroundings she writes about. I have been to Cornwall myself and while reading her book I thought about my time there with great fondness. I’ll be watching Victoria Cornwall and can’t wait to read more of her stories. The story begins with four year old Jenna hiding in a cupboard. Strange men have come to the house and have taken away her parents and two elder brothers. These men are known as thief takers and they track down and apprehend those who rob and steal. Discovering Jenna one of t hem hauls her from her hiding place and leaves her with a stark warning. 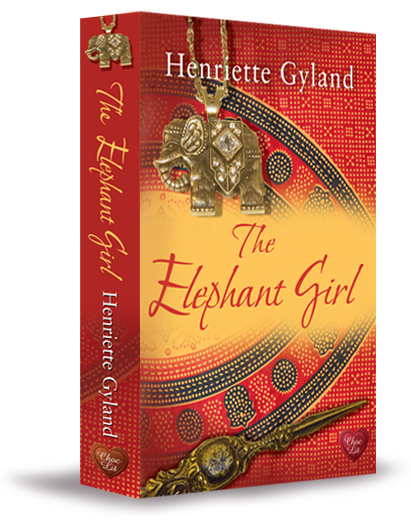 We meet Jenna again twelve years later as her brutal husband is being hung for poaching. Her only remaining brother Silas, whom she is very close to, is currently in debtor’s prison. Now free from the horrors of her marriage, Jenna is desperate to find the money to pay off Silas’s creditors and get him out of prison. She sets off for the Hiring Fayre with the hope she will find an employer to take her on. There she sees Jack Penhale, a man she remembers from the crowd at her husband’s hanging. Her first job ends badly and she returns to the Fayre where she meets Jack once more. After saving her from the clutches of a lecherous man he employs her for one day, pays her and lets her go. But Jenna is determined she should work for the money she has received and follows him back to his cottage. Against his better judgement Jack relents and soon agrees to take her on indefinitely, unaware she is a member of a local family of disreputable thieves – the Cartwrights. After his father was brutally murdered by smugglers Jack became a thief taker, working to bring law breakers to justice. He is currently working locally with the militia, trying to root out a smuggling ring. When Silas persuades Jenna she can earn more money to free him by joining the smugglers she knows although it places her in great danger she can’t refuse him. However, on the night they are ambushed by the militia and she only escapes capture because is there to Jack save her. As he learns more about Jenna, Jack knows having her under his roof puts him in danger. For not only is he the man who put Silas behind bars, he is also beginning to fall in love with Jenna. 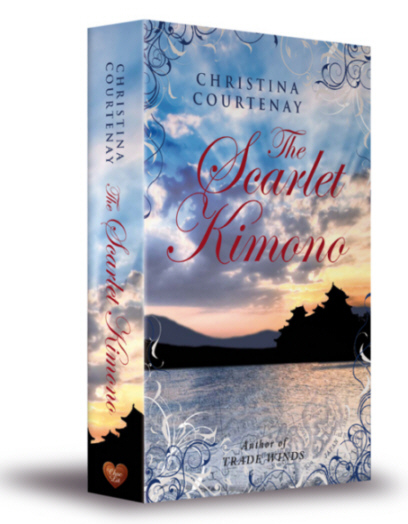 I love historical romance and this debut novel really entertained. Jenna and Jack’s characters were both strong in their own way. Jenna is a feisty young woman and the only member of her unsavoury family with anything resembling morals. And dark, handsome, enigmatic Jack – although working on the side of the law he is aware of the social deprivation which creates the climate for smuggling. Silas proves a worthy antagonist too. A selfish, lying, manipulative individual, right up until his exit from the story, he endeavours to make both Jack and Jenna’s lives miserable. I loved the way the story gradually unfolded. The two main characters who come from totally opposite side gradually learning about who the other was. And the action constantly takes them into dark and dangerous situations from which it appears there’s no hope of escape. 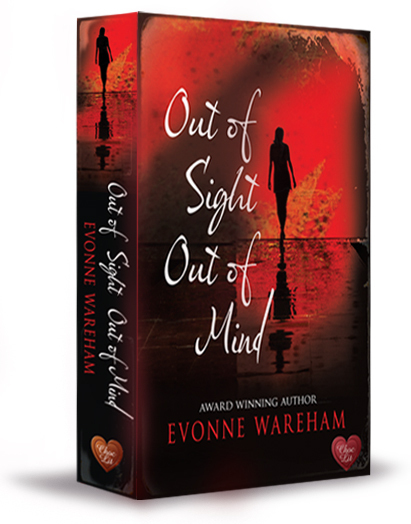 A great debut novel with a wonderful heroine and a worthy Choc Lit hero. I thoroughly enjoyed it and look forward to Victoria’s next novel.